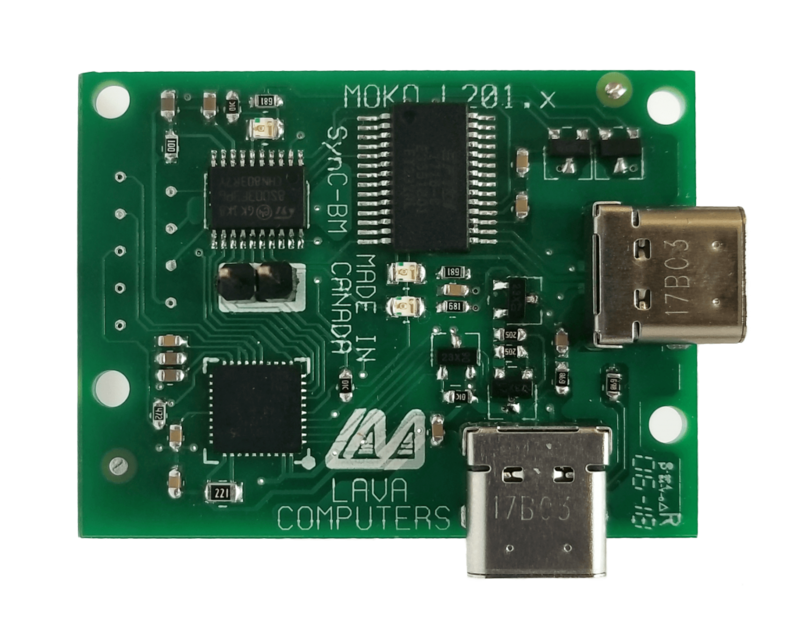 The LAVASynC+ BM-OEM adapter is a core component of an extended version LAVASynC board’s family. It features the RBM technology for the battery modulation, and screen brightness management for the Samsung mobile devices. 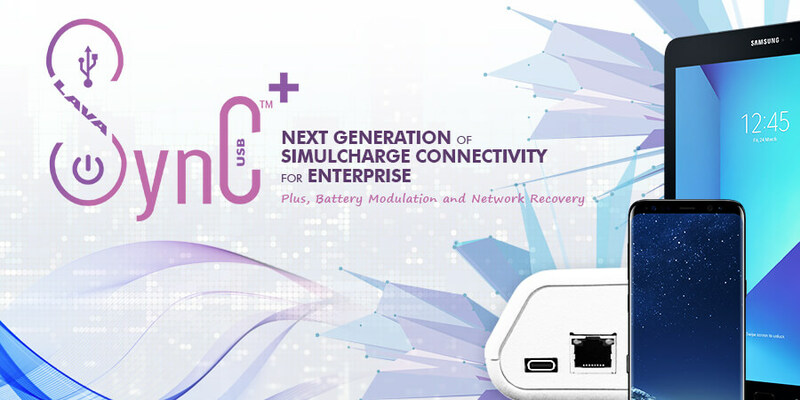 The LavaSynC+ BM-OEM uses a standard USB power supply provided with the Samsung mobile devices. Battery modulation protects the tablet battery from overcharging to maximize your kiosk operational lifespan. LAVA Tablet Manager lets you control the brightness of the tablet based on the time of the day.